A management company will market your home, collect leads, and screen prospects – and do it fast. Ensuring the best resident is in your rental home is crucial to the health of the property. HomeRiver Group™ Orlando fulfills this process seamlessly by the tools we use to market your home. Our processes for marketing, lead collection, and screening are streamlined and consistent to finding the right renter for your home. Our marketing syndication site will put your property listing on 50 websites including top traffic websites like Zillow and Trulia. Collecting leads and showing the properties can be quite time-consuming. We assign an experienced agent to show your property and process all applications for you to ensure you have the right resident. We screen to find items such as past evictions, outstanding collections and perform a verification of residency and employment — just to name a few. See Tenant Screening And Placement for more information. After an application is approved, the leasing agent will ensure a smooth move-in. On average, HomeRiver Group™ Orlando will complete this entire process in 23 days, saving our clients money and time. Every rental home needs maintenance and having renters guarantees you will have maintenance reported at some time during their tenancy. A HomeRiver Group™ Orlando property manager will dispatch the work to our preferred vendors with preferred pricing for your wallet. We work with the best vendors in our prospective areas so we can advise you on what quality work is for the best price. We even have an in-house maintenance team to ensure the best quality service to our clients and residents by getting work done quickly. This entire process is of no stress to our clients because we work with the vendors and residents for them. One of the greatest reasons to have a rental property is the investment income. To ensure our clients are getting the most out of their rental, our managers are responsible of collecting the rent and sending legal notices if a resident has not paid rent. This eliminates difficult conversations owners can have with residents and puts the responsibility on a manager. A mark of a good management company is placing the right resident. A mark of a good property manager is retention rate. Some residents will need to move and have a shorter lease depending on their circumstances of life, but other residents will want to be long-term residents. The greatest contributing factor for a resident to want to stay is to have a good renting experience. At HomeRiver Group™ Orlando, we want residents to have an enjoyable experience and work to ensure it, no matter how long they want to stay in the home. At the time of renewal, your manager will negotiate renewal rates and complete the renewal for you to ensure a smooth retention process. A property manager is required to act as a liaison to ensure a property is up to code and free of homeowner association violations. A HomeRiver Group™ Orlando property manager will always notify you about receiving a violation and will work to remedy it. 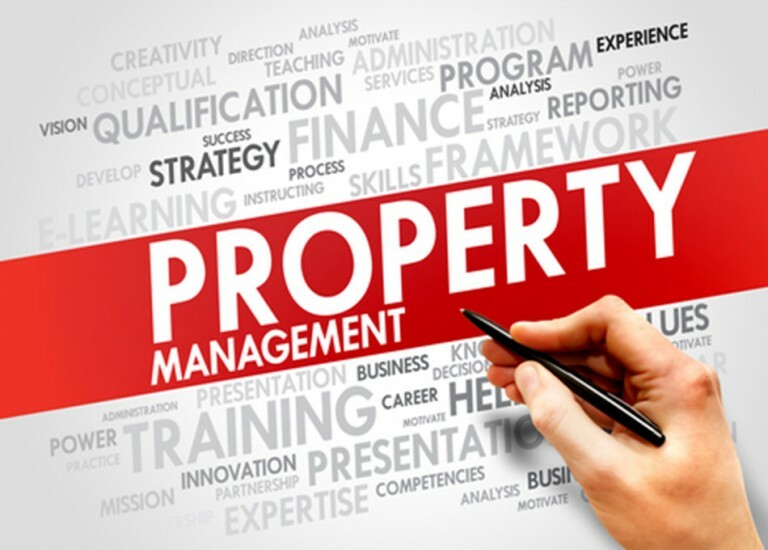 Property Managers are not lawyers, but they are required to know about Florida Tenant – Landlord laws and will be able to provide you with the counsel to remedy any problem that arises.